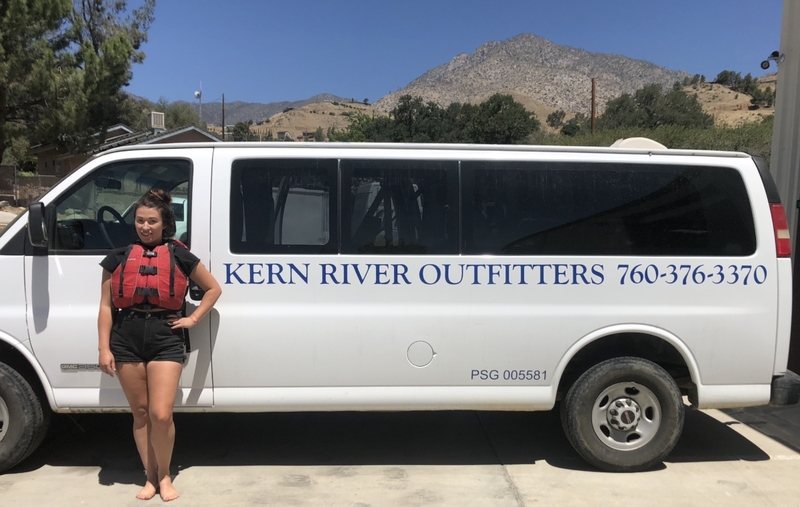 First, check out this one-minute Kern River Safety PSA created by the Kern River Conservancy and the Kern County Sheriff’s Office. 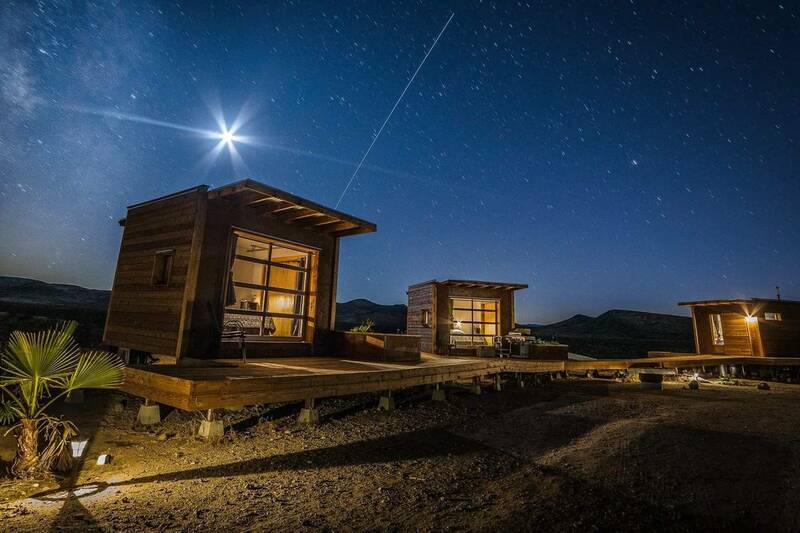 There’s also an option to view the video in spanish. 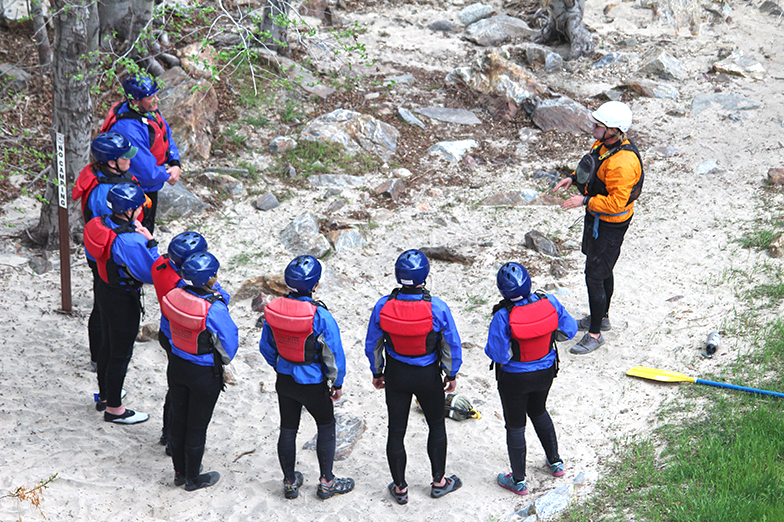 Wondering what to do when you see your fellow recreators playing in the water without a PFD? Send them to us! We want to help boost safety in our community by providing PFD/ life jacket rentals, free of charge. Spread the word! 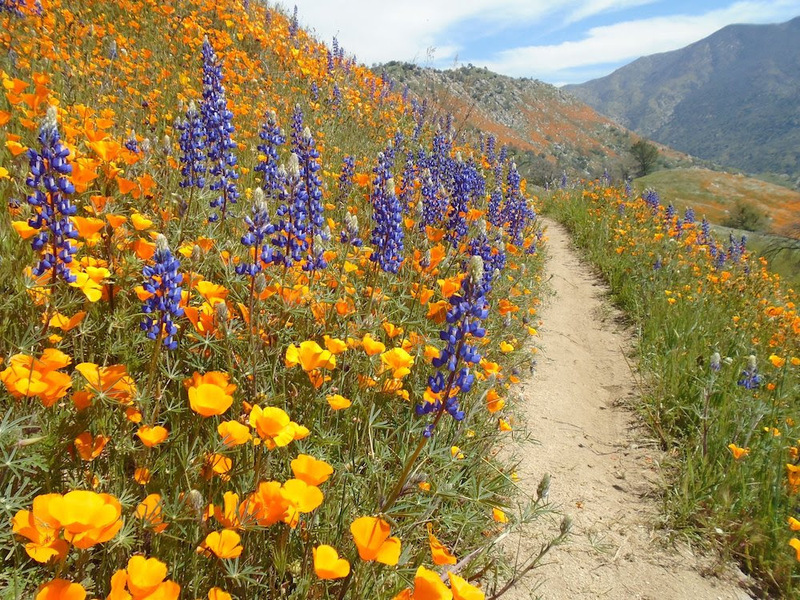 Keep the Kern River and Lake Isabella safe. 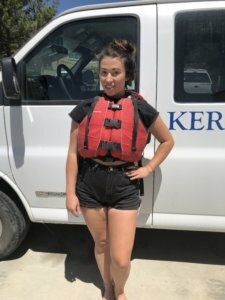 Send folks to Kern River Outfitters for their free PFD rentals. 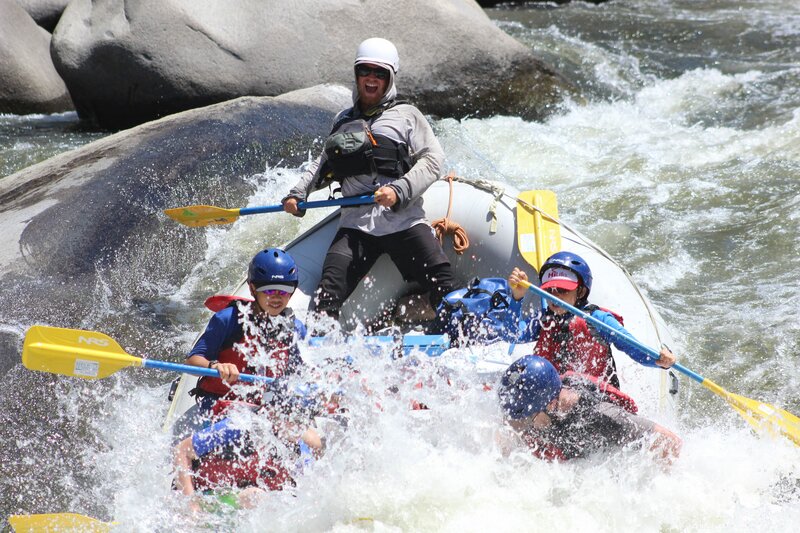 Three cheers to more fun and safety in the Kern River Valley! 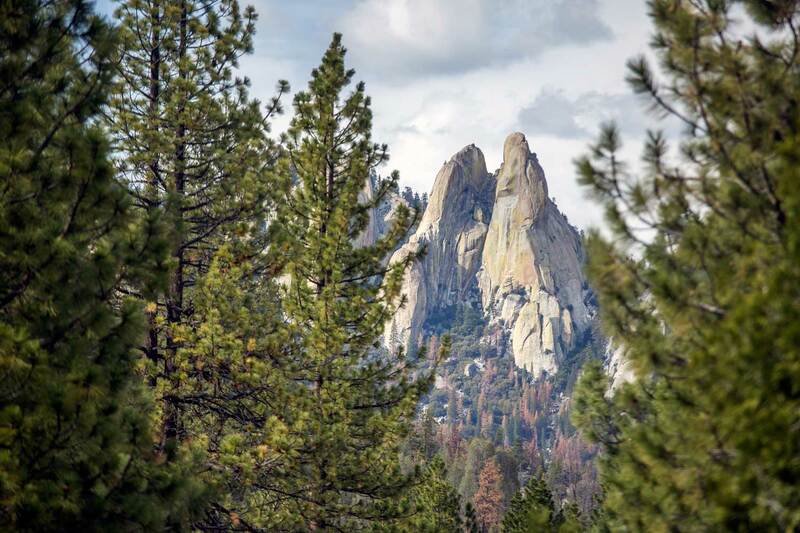 Contact the office staff at Kern River Outfitters to arrange a pick up time.